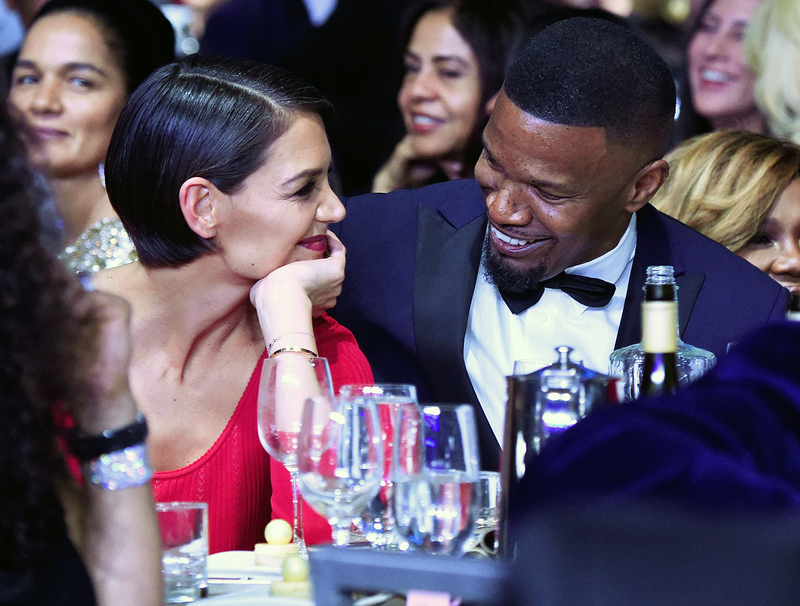 Katie Holmes and Jamie Foxx have each other’s backs, and their relationship is stronger because of it. “Their relationship works because of the love, compassion, trust and support they have for each other,” a source close to Holmes explains in the new issue of Us Weekly. As previously reported, Us revealed in 2013 that the Dawson’s Creek alum and the Grammy winner are dating. The duo were not spotted together in public until September 2017 when they were seen holding hands on a beach in Malibu. They stepped out again on February 14 at a basketball court in Calabasas for Valentine’s Day. 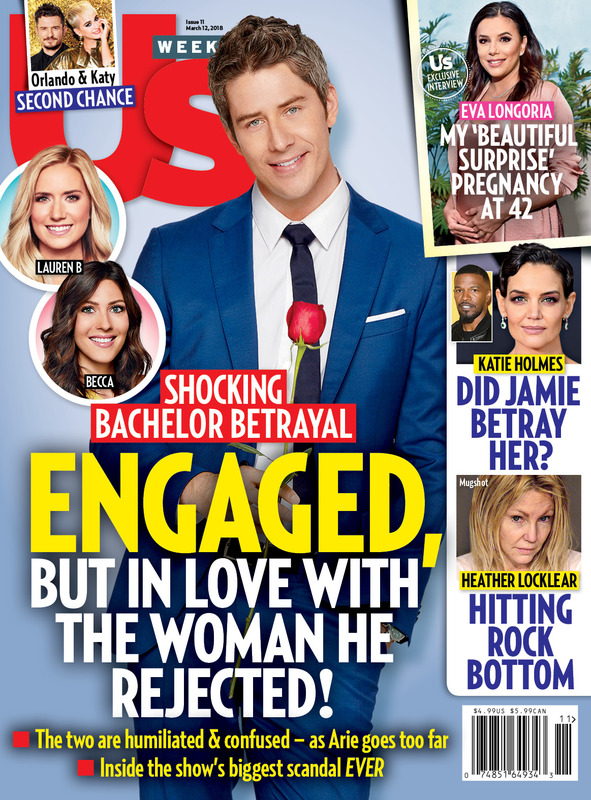 For more on Holmes and Foxx’s relationship, pick up the new issue of Us Weekly, on newsstands now!